At the D23 Expo Japan 2018, we got a few new tidbits of information about Star Wars experiences coming to Walt Disney World and the Disneyland Resort. 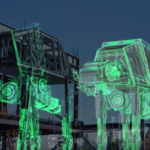 As was previously announced, Batuu will feature two brand-new attractions. One lets guests take the controls of Millennium Falcon on a customized secret mission while the other is an epic Star Wars adventure that puts guests in the middle of a climactic battle between the First Order and the Resistance. The merchandise will also be part of the story as guests will also be able to explore a street market run by a Toydarian. Among his wares will be handcrafted toys made by local artisans. 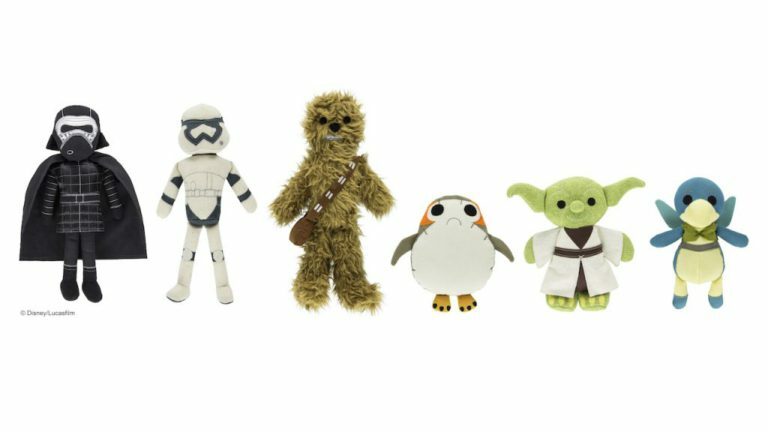 Images of some of these toys, which are unique versions of Star Wars characters were revealed. Star Wars: Galaxy’s Edge is set to open at both the Disneyland and the Walt Disney World Resorts in 2019, but the land will open in California first. 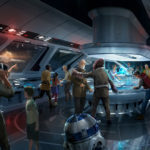 Walt Disney World guests will also be able to take their Star Wars experience to the next level at a groundbreaking hotel concept. 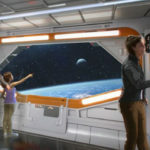 The experience was described as an epic new experience will take guests to a galaxy far, far away and will be seamlessly connected to Star Wars: Galaxy’s Edge. Unlike anything that exists today, the new luxury resort will completely immerse guests in an authentic Star Wars story. The journey through space begins the moment guests arrive, as everyone boards a starship and departs together for a multi-day Star Wars adventure. An opening date for the new hotel has not been announced. 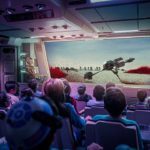 Look for more details about Star Wars experiences at Disney Parks throughout the next year.